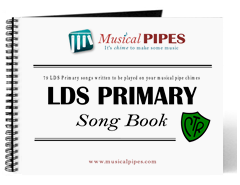 Have fun playing your pipe chimes all year round with these fun tunes that many are familiar with including old camp songs, traditional songs and folk songs. These songs are great for senior centers, scouts, family reunions and parties. 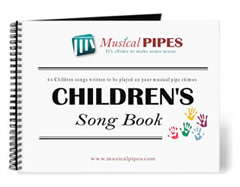 These familiar tunes are easy to play and fun for everyone to play together.Browse through our large list of free familiar tunes pipe chime music or purchase your very own Familiar Tunes PDF music book for only $4.00 or a printed music book for only $10.00. 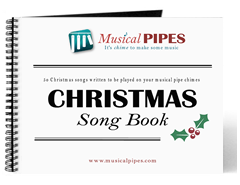 Whichever you choose, we hope you enjoy these familiar pipe chime tunes.